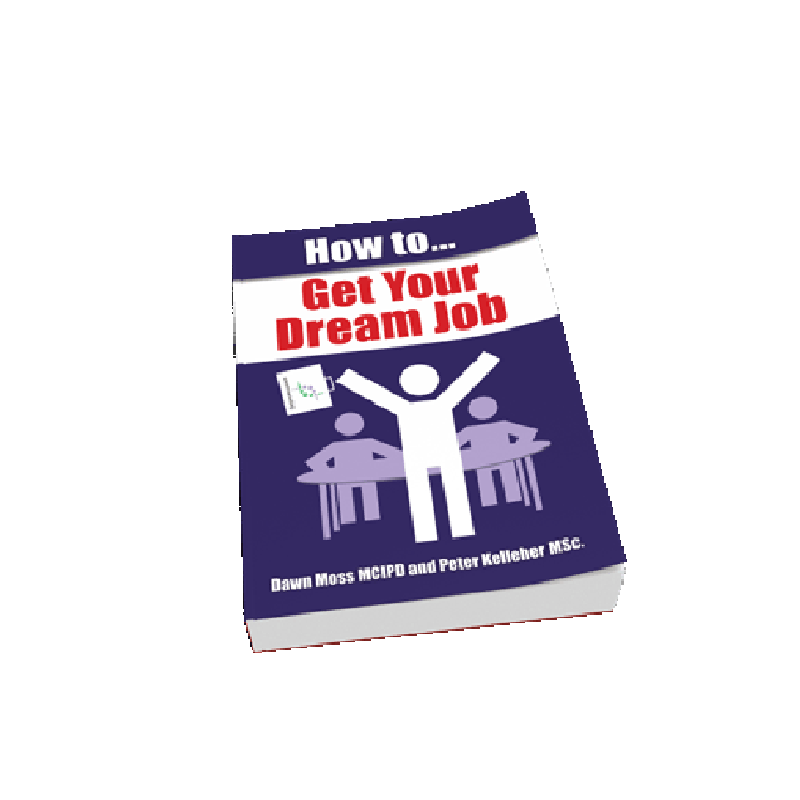 How to Get Your Dream Job! Do you want to get the job of your dreams? Learn how with this insider’s guide to getting your dream job. A dream job is regarded as something that appears – initially at least – to be out of reach of the ordinary person. However, by using a career mapping strategy you can, in fact, achieve extra-ordinary career success that enables you to get this type of job. A career mapping strategy is where you examine the role that you ultimately want and map out a route –using intermediate jobs as stepping stones – to get there. It is a long-term plan that sets out what you want to achieve and how you will go about it. Written by an experienced recruiting specialist who has seen tens of thousands of CVs and personally conducted thousands of recruitment interviews, you will discover what currently works across a range of different interview and assessment processes and what recruiters are looking for in candidates that apply for jobs today. HOW DO CANDIDATES GET SELECTED FOR THESE ROLES? There are many thousands of jobs advertised every day and each is likely to have a great many candidates applying for them. However, there are a range of tips and techniques that can be learnt that will help the smart candidate to spot opportunities and to perform well across a range of different selection processes, resulting in ultimate success. Do I know how to create a compelling CV? What information are recruiters looking for on my CV or application form? Am I spending sufficient time planning, preparing and completing application forms? Do I know how to adequately prepare for different types of interviews? 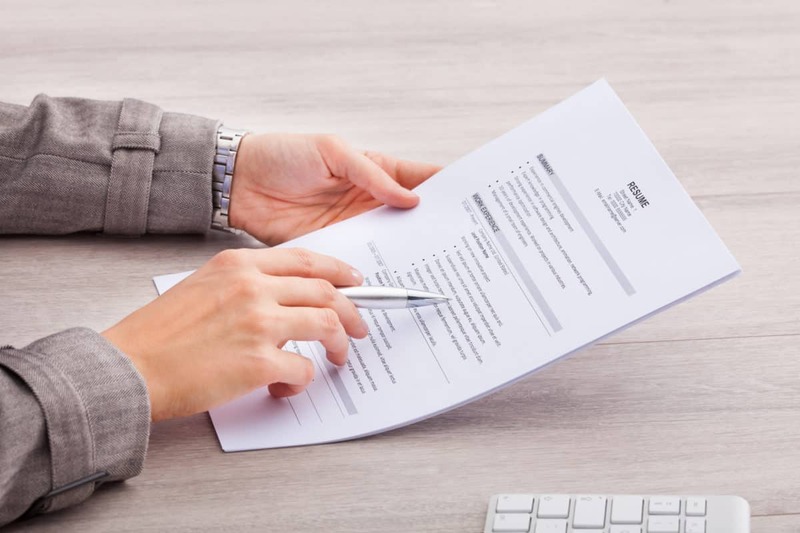 Some candidates don’t understand how they are measured or assessed during the interview process and this could be a huge disadvantage – and the difference between getting that job offer or being rejected. It’s crucial that you learn how to communicate concisely and understand the right information to share with the recruiter that will demonstrate your competence to do the job. When selecting candidates for roles, there are many different types of selection methods and often different stages to each selection process. The first step is likely to be either submitting a Curriculum Vitae (CV) or by completing an application form, either on or off-line. If the recruiter likes what they see, they could invite you to the next stage of the process. This could be an interview – either in person or over the telephone – or some form of assessment. There are different types of assessment models and it depends on the individual job requirements as to what type of assessment process you will need to complete. Some are on-line – such as numerical, critical thinking or language tests – and others are in person, such as a presentation or a group exercise. Each is designed to test certain aspects of a person’s skill in a particular area. You will need to ensure that you are aware of the method being used so that you can do your best to give the recruiter what they are looking for and to come out top in every stage of the selection process. This makes you the irresistible candidate to the recruiter and it becomes very hard not to give you the job. Did you know that most people spend more time planning their summer holidays than they do their career? Don’t be one of the crowd and fall into that trap. Instead, with a little planning and by learning some subtle techniques, you can accelerate your career to such an extent that you can even get the job of your dreams! The detail of how you can put the system and techniques together to work for you in a step-by-step guide to getting each and every job that you apply for.